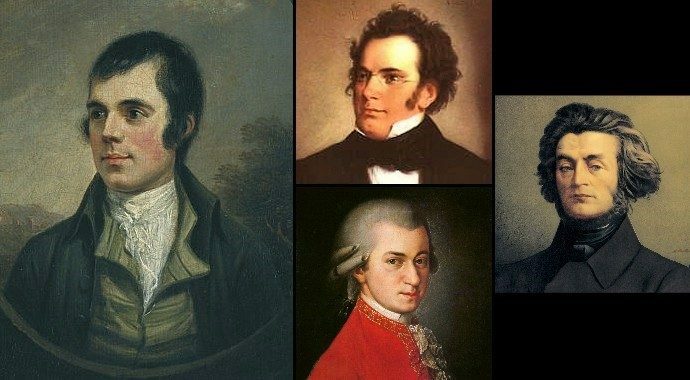 Scottish Polish Cultural Association invites you to an evening celebrating the works of Robert Burns and his European Romantic contemporaries through a mixture of song, poetry, drama and classical music. There will be tales of ghosts, witches, devils and lost souls, which have inspired the imagination of storytellers throughout the centuries. Together we will summon the spirit of European Romanticism! Donations at the door most welcome!